Welcome to AllTrainersPC.com! On this page you can download Army General Trainer and gain advantage in this game. 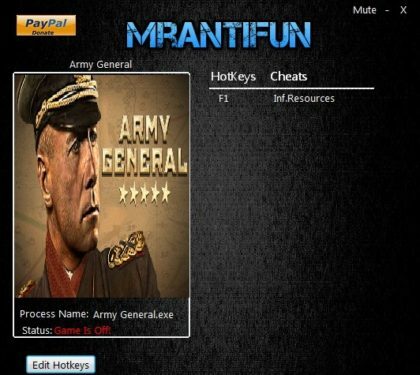 Created by MrAntiFun, this cheat works version 1.0.25 and has 1 function. 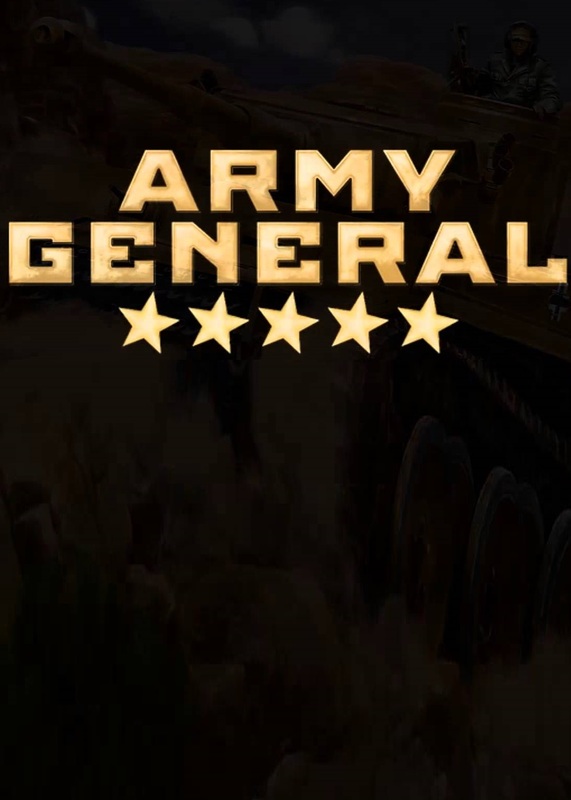 Army General (2017) is a new interesting strategy video game developed by Phobetor for PC. Fight back the Italian invasion of Egypt in 1940 with the Desert Rats or advance to Suez with the Afrikakorps in 1941/42. Adjust your units to the challenges of each map by exchanging officers, equipment and subordinate units.